According to a new research, attempts to normalize blood pressure and cholesterol may have negative long-term effects on kidney health in adults with type 2 diabetes who are at high risk for cardiovascular disease. 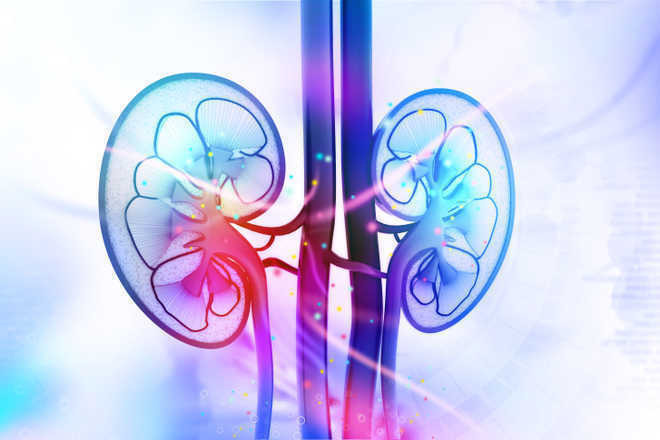 The results, which appeared in the Clinical Journal of the American Society of Nephrology (CJASN), will be presented at ASN Kidney Week 2018. Type 2 diabetes greatly increases the risk for both cardiovascular disease and chronic kidney disease. Therefore, it is especially important to protect the heart and kidney health of patients with type 2 diabetes. In these patients, aggressive control of blood sugar, blood pressure, and cholesterol has resulted in conflicting short-term effects on kidney health. To determine the long-term kidney effects of these interventions, Amy K. Mottl, Timothy E. Craven, and their colleagues examined information on more than 10,000 participants in ACCORDION, which is an extension phase of the ACCORD trial, a multifactorial intervention study in people with type 2 diabetes at high risk for cardiovascular disease. The team found that intensive blood sugar control aiming for normal average blood sugar (hemoglobin A1c target <6%) reduced the risk for macroalbuminuria (a high amount of protein excreted in the urine) over an average follow-up of 7.7 years, but it had no impact on more significant kidney outcomes such as serum creatinine doubling (a marker of worsening kidney function) or the need for dialysis or transplantation. Intensive control of blood pressure or the use of fenofibrate to lower cholesterol increased the risk for doubling of serum creatinine but did not increase the need for dialysis or transplantation.